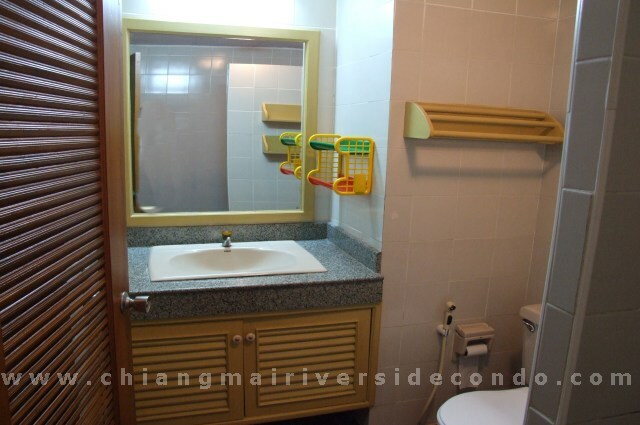 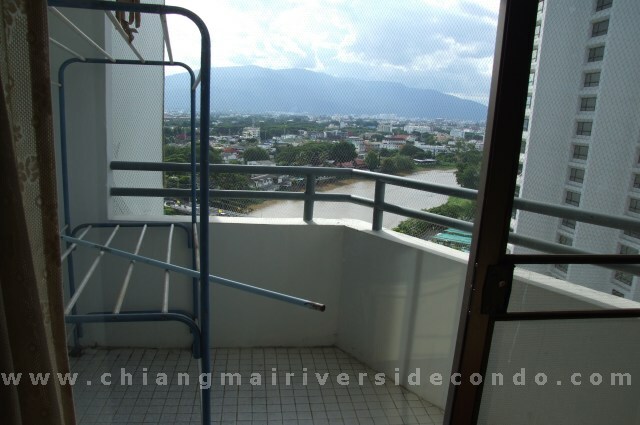 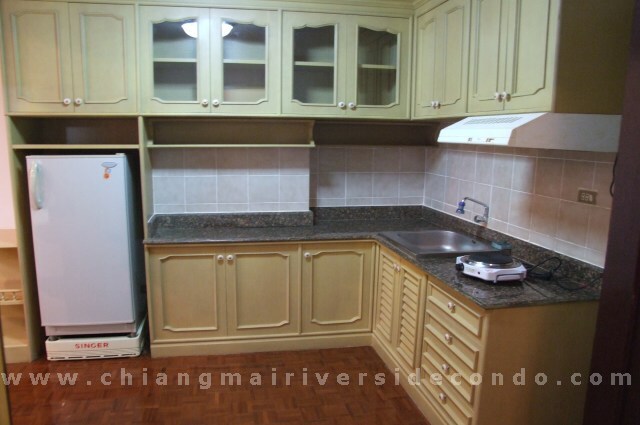 Chiang Mai Condo, Nice Property at Riverside Condo on the Ping River. 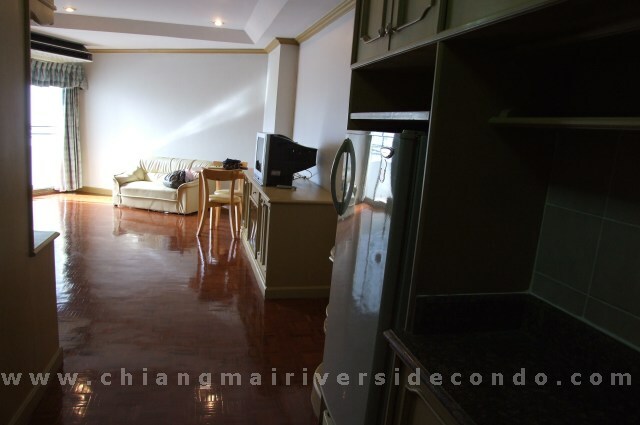 Chiang Mai Condo, Nice Property at the Chiang Mai Ping River. 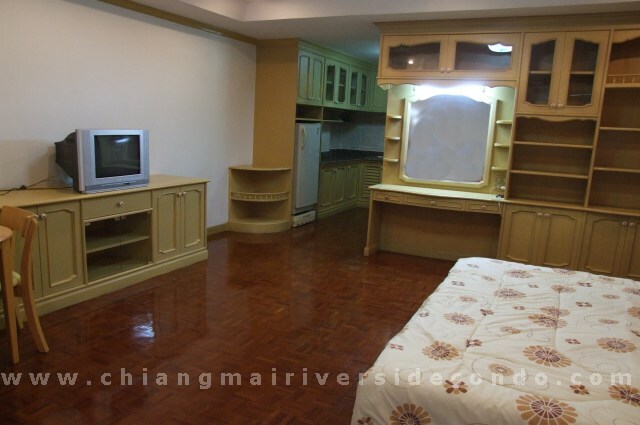 Quiet , on a good floor and with decent views. 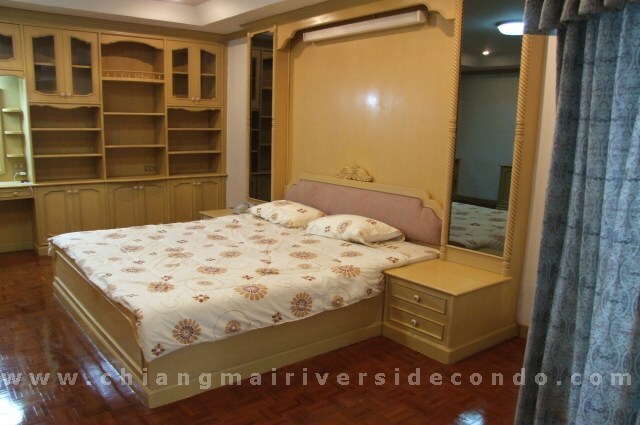 Owner is open to all reasonable offers.